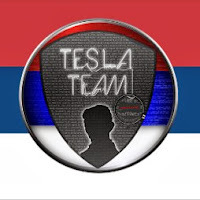 The infamous Serbian hacker group called as "Tesla Team" is targeting government websites belong to various countries. The group has managed to find SQL Vulnerability in the target websites. Affected websites includes Albanian Ministry of Economy Trade and Energy(mete.gov.al), Ministry of Finance and Economic Planning of Ghana(mofep.gov.gh), Court of Bosnia(sudbih.gov.ba) and qashqadaryo.gov.uz. The hacker didn't deface any of the hacked websites. He managed to extract the data from the target database servers and leaked them instead. The dump contains username and password credentials stolen from the database. The group also provided the proof-of-concept link along with the database dump. 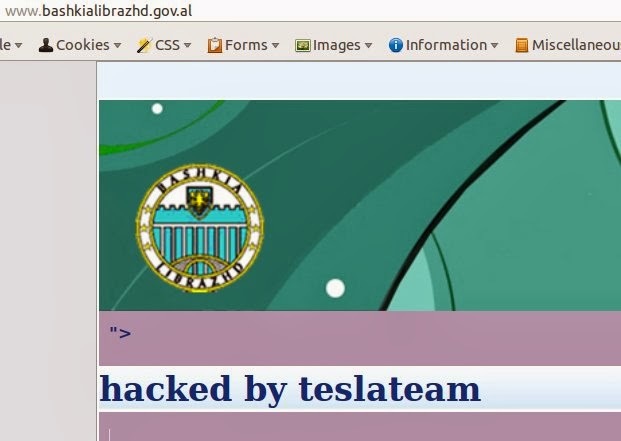 TeslaTeam, one of the infamous hacker group from Serbia, has hacked into the Government websites belong to Albania and Bulgaria. Bashkia Librazhd website of Albania( www.bashkialibrazhd.gov.al) has been defaced the group with a simple text saying "Hacked by teslateam". Hackers discovered a SQL Injection vulnerability in the government.bg, a website that provides biographical information about the Prime Minister and Ministers, programs, priorities, Press and links to various ministries. The group has managed to exploit the vulnerability and extracted login credentials from the database server belong to government.bg. The leak(pastebin.com/GA8ivuV9) contains user IDs and hashed passwords that includes the credentials of admin account. The group also discovered a SQL Injection vulnerability in the "University of Cambridge" subdomain(buffalo.niees.group.cam.ac.uk) .